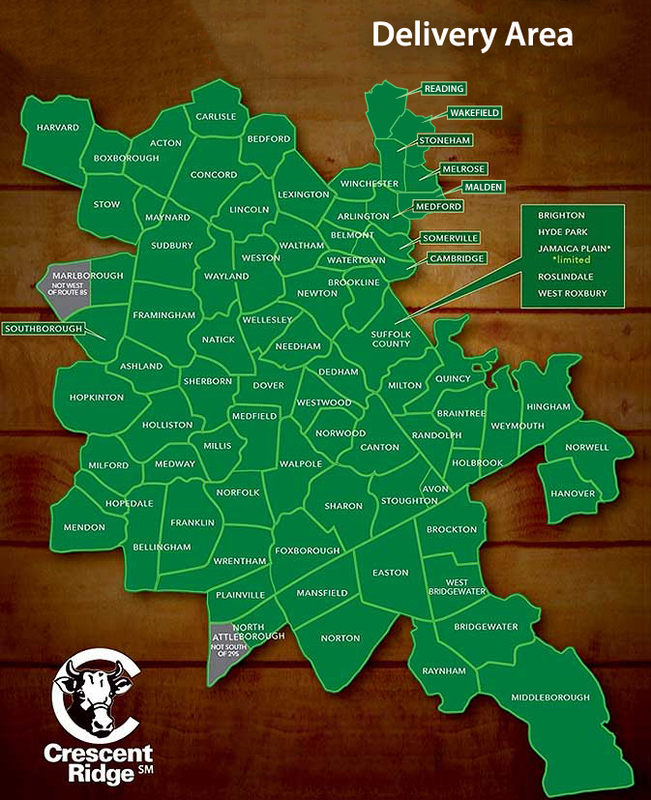 Crescent Ridge Dairy - Serving Greater Boston with home delivery of milk, meat, and more! We\'re sorry, an error has occurred on this page. Please try again. If the issue persists, please contact ">Crescent Ridge customer service.